Anyone who commits a crime now might face prison or a fine - but punishment was much harsher in the past! Criminals could be killed, put on a ship for Australia, whipped or have their ears cut off. 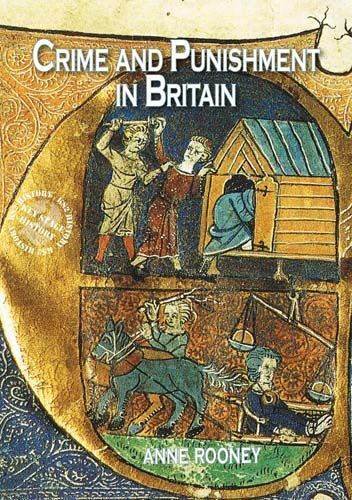 Find out how crimes have been punished throughout British history.